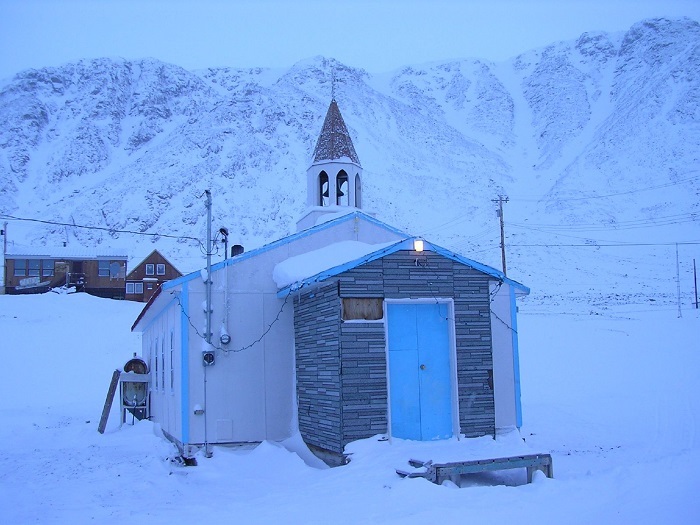 Grise Fiord is a small Inuit settlement, that is otherwise known as a hamlet, located in the Qikiqtaaluk Region, which is part of the Nunavut Territory within Canada. 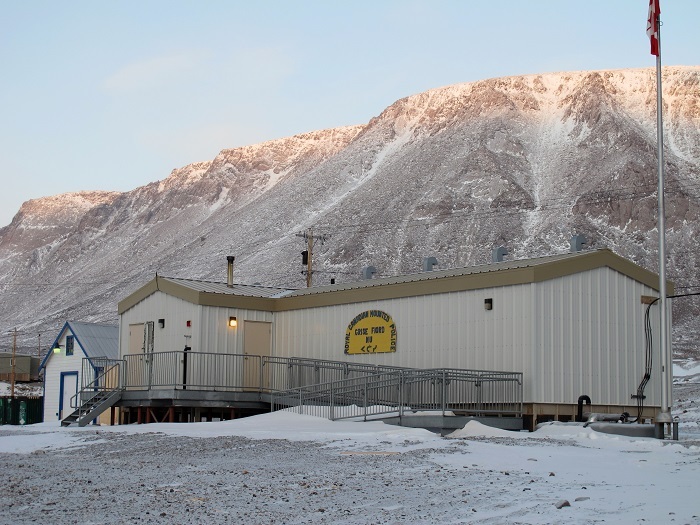 Being at one of the northernmost part of Canada, there are not many inhabitants, however, it is the largest community on Ellesmere Island, always exceeding 100 people. 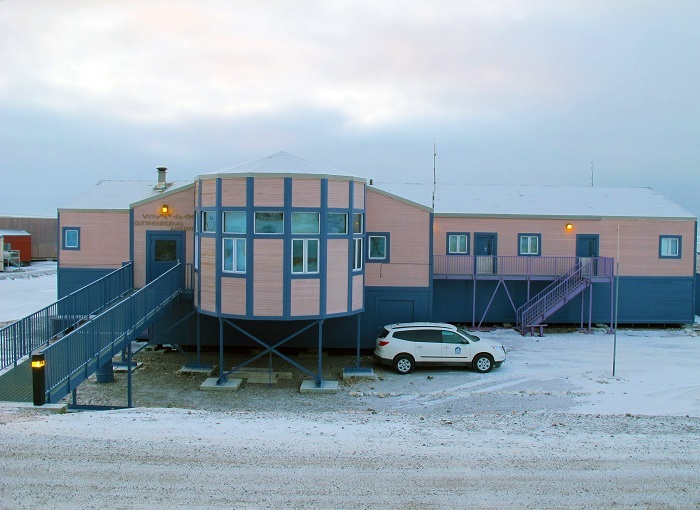 Created as a settlement by the Canadian Government in 1953, it is located more precisely on the southern tip of the island, and as it is one of the coldest places on the planet, it is also one of three permanent settlements on the island. 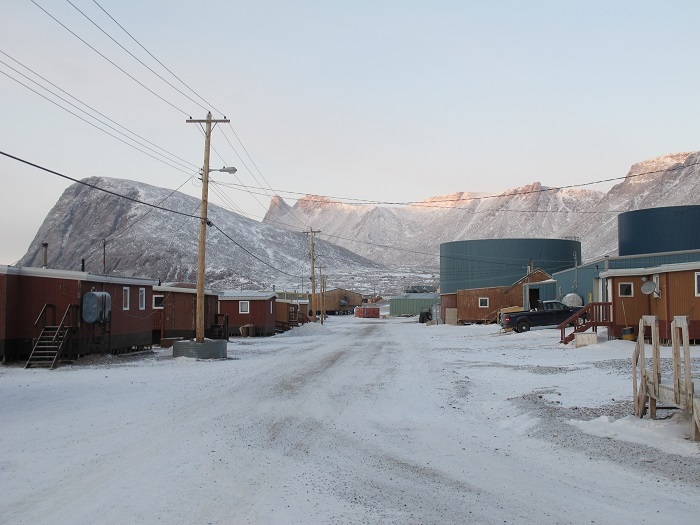 Grise Fiord is Canada’s northernmost civilian settlement that stands at an elevation of 41 meters (135 feet) above sea level, and it is nestled on an area of about 333 square km (129 square mi). 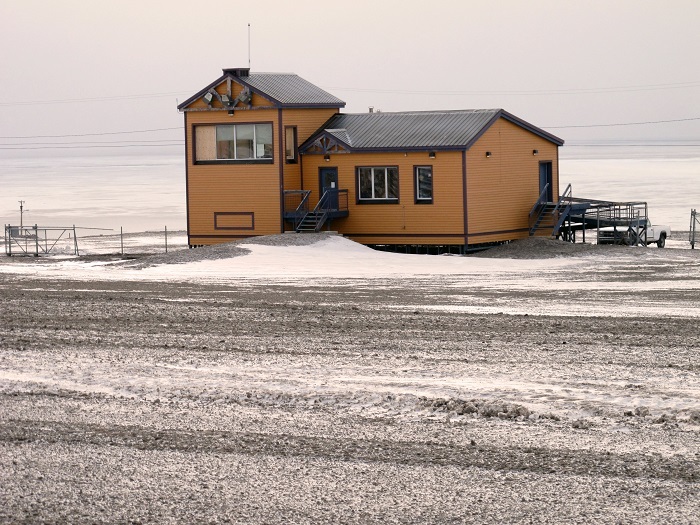 The name that actually means ‘pig inlet’, derives from the Norwegian language when Otto Sverdrup, who was a Norwegian sailor and Arctic explorer, named it after his expedition in 1900 when he thought that the walruses from the area sounded like pigs. 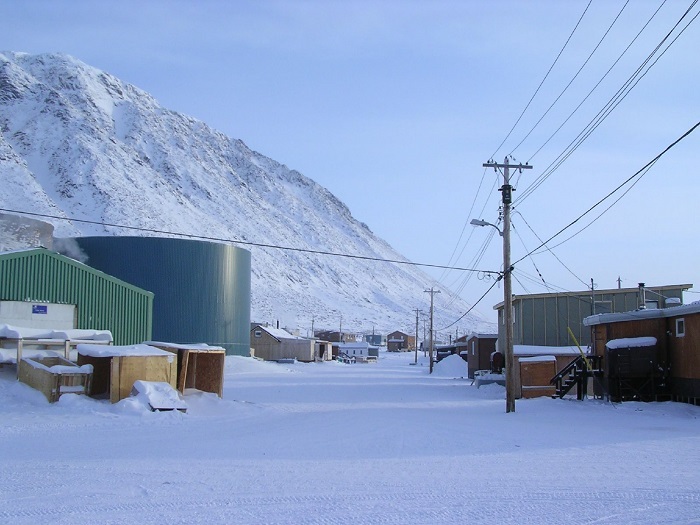 Still, there is also an Inuktitut name for the settlement which means ‘place that never thaws’, or better yet, Aujuittuq. 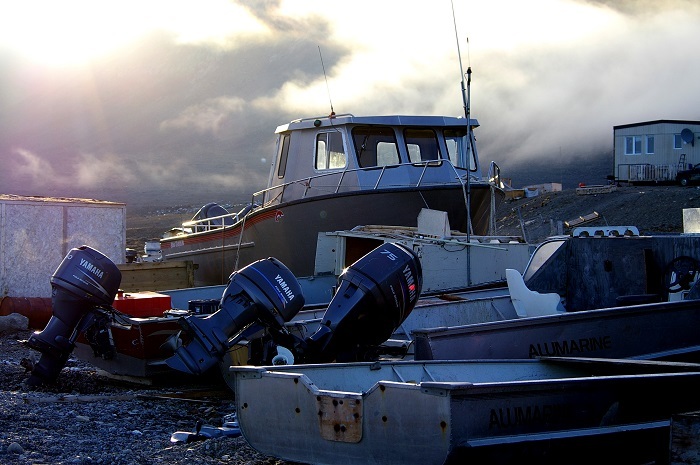 For 10 months of the year, the sea around Grise Fiord is frozen, and the complete ice breaking does not occur until mid August, after which the inhabitants have only a limited time to enjoy in the warmer weather. When the ice is thick enough, it is used as a highway for transportation, as there are no connecting roads on Ellesmere Island. 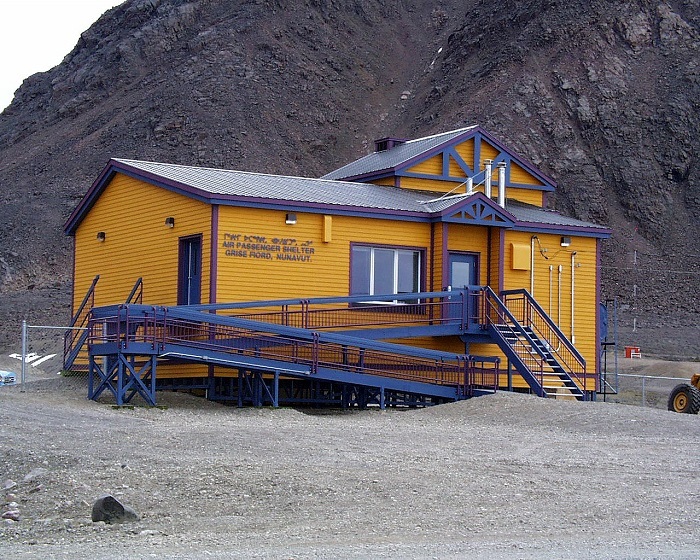 The single link Grise Fiord has with the rest of the world is through the small airstrip of the Grise Fiord Airport, which is one of the most difficult airstrips for aircraft to approach and land. 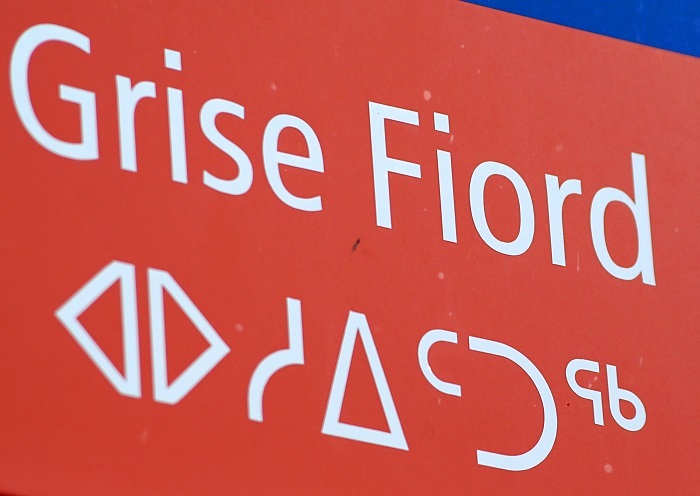 This was quite important settlement during the Cold War, when the Government of Canada wanted to assert and secure the sovereignty in the High Arctic, so it began with relocation of eight Inuit families from Inukjuak, Quebec, after being promised homes and game to hunt and return to their original homes after an year or two, only if they wished to. 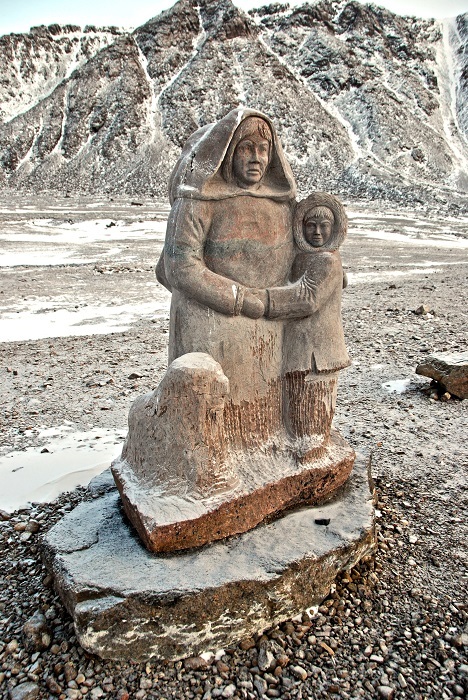 When they arrived in Grise Fiord, they found no buildings and they were very little familiar with the wildlife, and as the offer they had for a return was withdrawn, they were forced to stay and learn how to survive better during the cold harsh Arctic winter. From the wildlife the seals are quite important for the people, as the seal is an important food source for them, nonetheless, they also hunt polar bears, musk ox, beluga whales, walrus, narwhal etc. 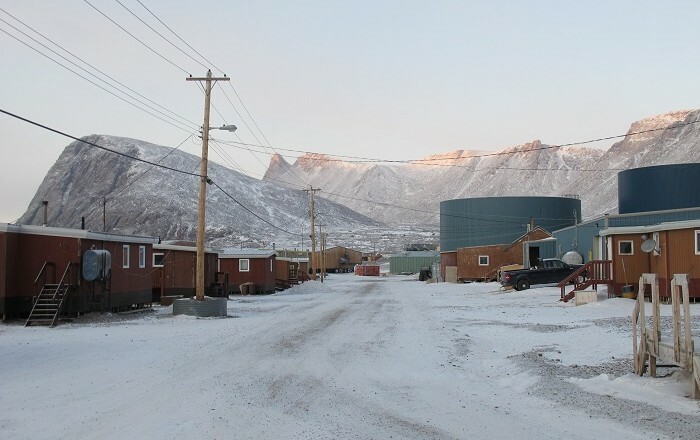 Grise Fiord is shown to the world as the Top of the World, trying to attract tourists, but as the citizen number is declining, there are not that many tourists due to the remote location it has in the far north, which is why some people would like to amazed from photos and stories from the small but very interesting settlement.